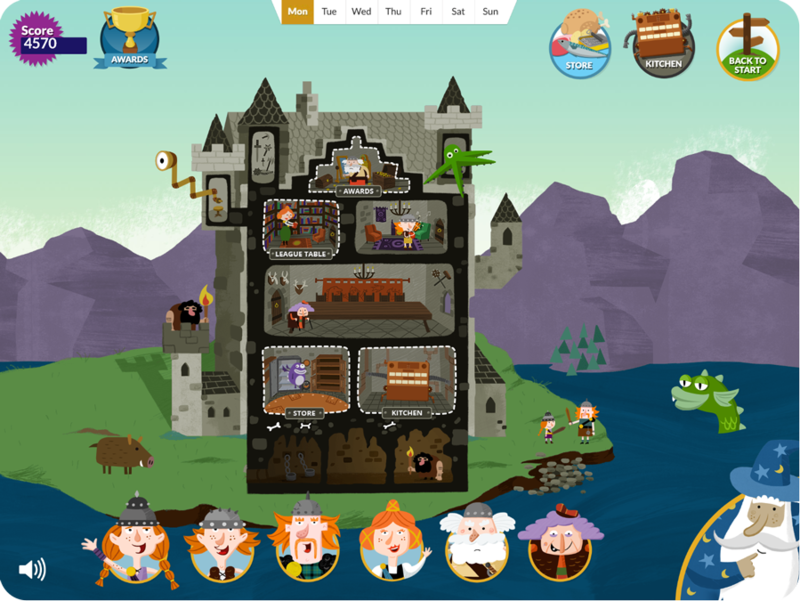 Food Standards Scotland welcomes you to Cookin Castle, an interactive game intended to teach and promote healthier eating and good food hygiene practices to children aged approximately 8 to 12 years old. Cookin Castle is intended to provide support in delivering the Health and Wellbeing areas of the Curriculum for Excellence. The website is intended for use in schools and/or at home and re-play is encouraged by some healthy competition on the leader board. A Teacher’s Guide, found on the Teacher’s tab, contains tips and useful information for using the website. Additionally you can find information on the Eatwell Guide, front of pack labelling and food safety information in on the teachers tab, along with pdfs of our other school resources. We hope you and your pupils enjoy playing the game. Happy cooking!